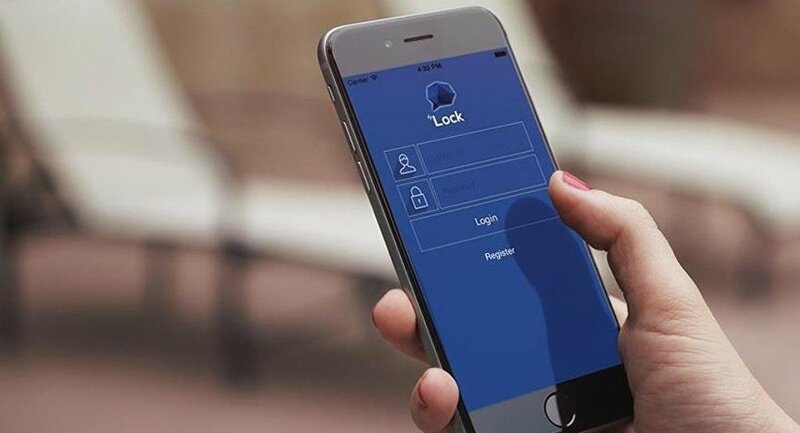 Turkish prosecutor issued detention warrants for a total of 99 people in Ankara and Isparta provinces on Tuesday on accusations that they use a smart phone application known as ByLock, the state-run Anadolu news agency reported. According to the report, warrants were issued for 59 people in 13 provinces by the Ankara Public Prosecutor’s Office as part of an investigation into the Gülen movement, accused by the Turkish government of mounting a coup attempt last summer. Detention warrants were issued for 40 people by the Isparta Public Prosecutor’s Office as part of the investigation into the movement. Police detained 31, while nine people still remain at large. In a similar development, nine teachers who had accounts at Bank Asya, which was seized by the government last year, were detained in the Bodrum district of Muğla province on Tuesday as part of the witch-hunt targeting the Gülen movement. A recent legal opinion published in London found that tens of thousands of Turkish citizens detained or dismissed from their jobs on the basis of downloading ByLock have had their human rights violated. According to a report in The Guardian last week, a study commissioned by opponents of Turkish President Recep Tayyip Erdogan and conducted by a pair of 2 Bedford Row attorneys argues that the arrest of 75,000 suspects primarily because they downloaded the ByLock app is arbitrary and illegal. The detention of people on this basis is “arbitrary and in breach of article 5” of the European Convention on Human Rights (ECHR), which guarantees the right to liberty, the report says. The report examines transcripts of recent trials of Gülen followers in Turkey as well as Turkish intelligence reports on ByLock. It concludes that the cases presented so far violate the ECHR, to which Turkey is a party.